GIRLFRIEND comes back with another of their (by now) famous cover versions. 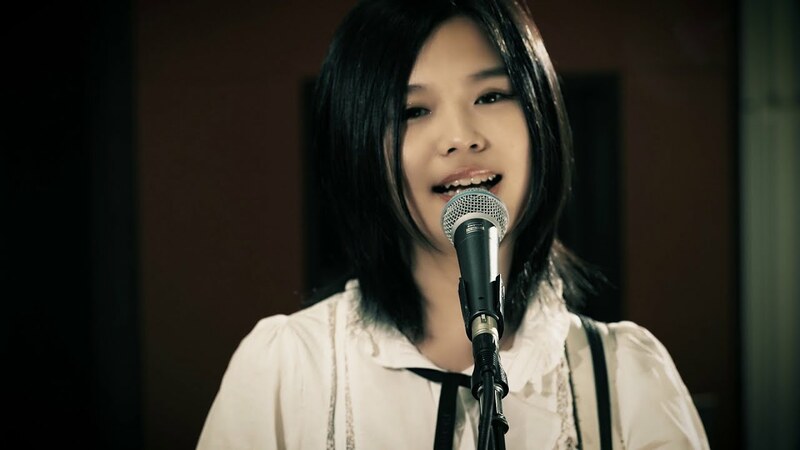 The young girls band takes on Nogizaka46’s “Influencer” for this go around. Things start spicy with a nice harmonized double guitar lead that takes us into the Latin-esque groove that comprises the Nogizaka46 17th single. SAKIKA, NAGISA, MINA, and MIREI look great under their studio lighting, which might be a “glow up” or it might be my eyes growing fond of seeing them around in these parts of NSK. 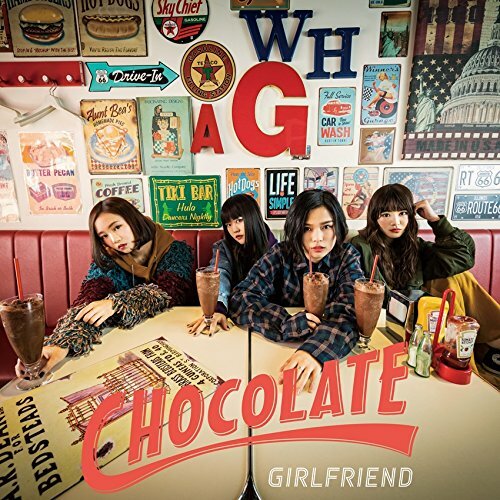 Regardless, you should check out this cover version if you’re a fan of girl bands, Nogizaka46, or harmonized guitar leads (I know you’re out there). 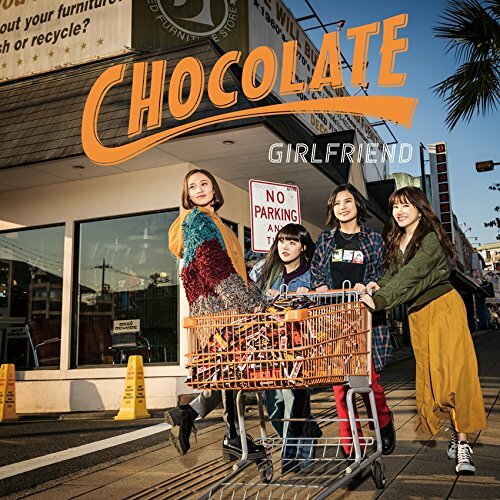 While you’re at it, check out GIRLFRIEND’s first album “CHOCOLATE” released earlier this year.